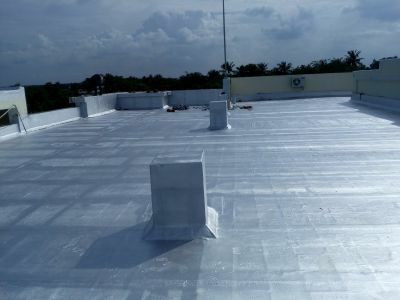 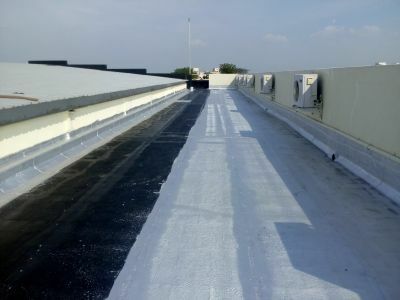 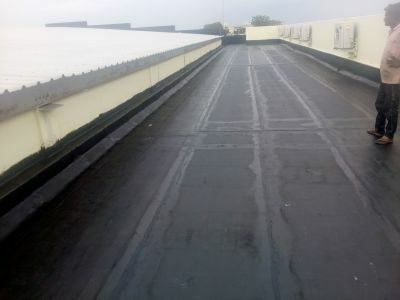 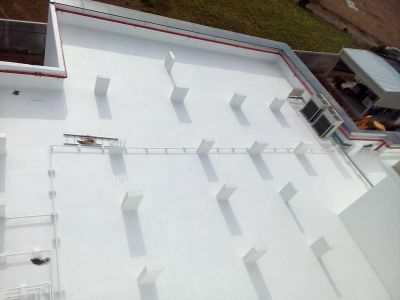 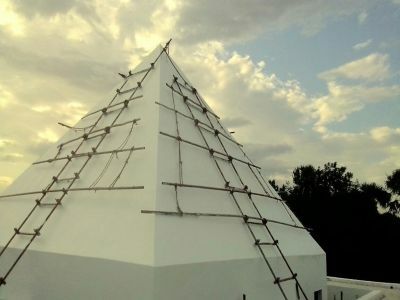 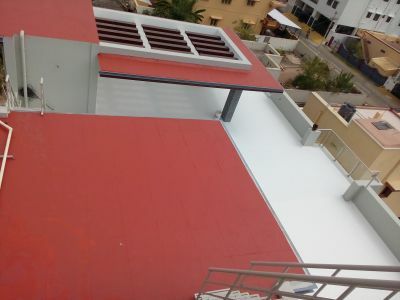 Waterproofing system provides protection to the structure so that it remains unaffected by water. 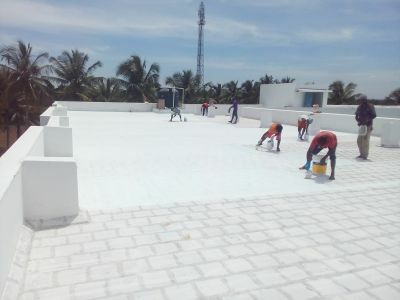 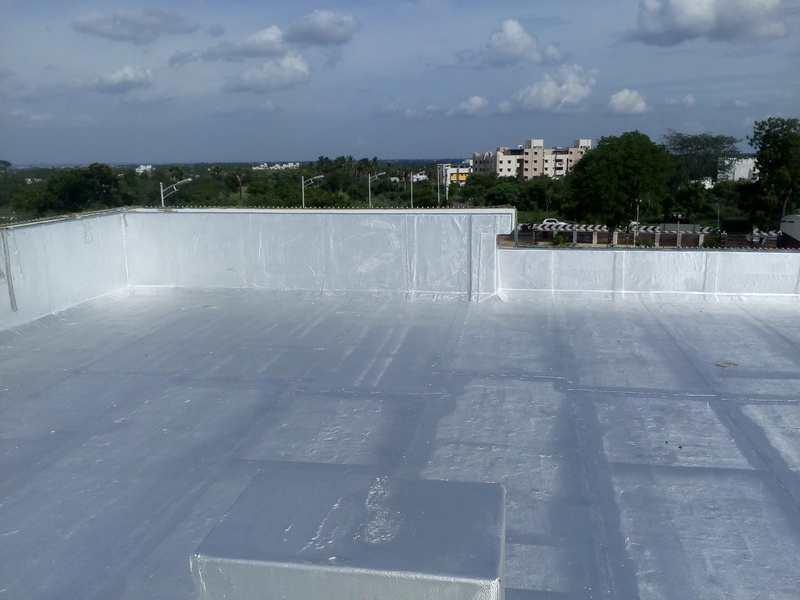 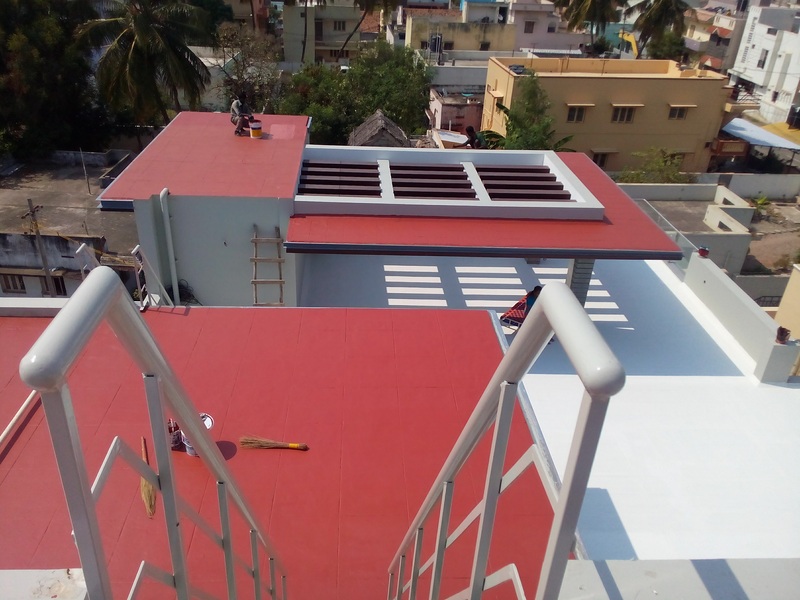 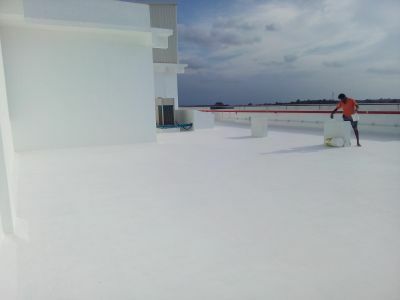 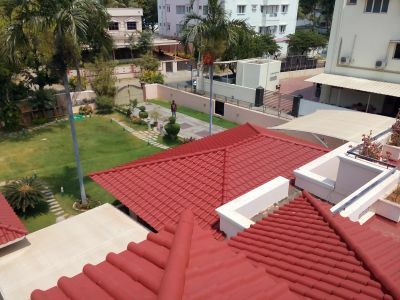 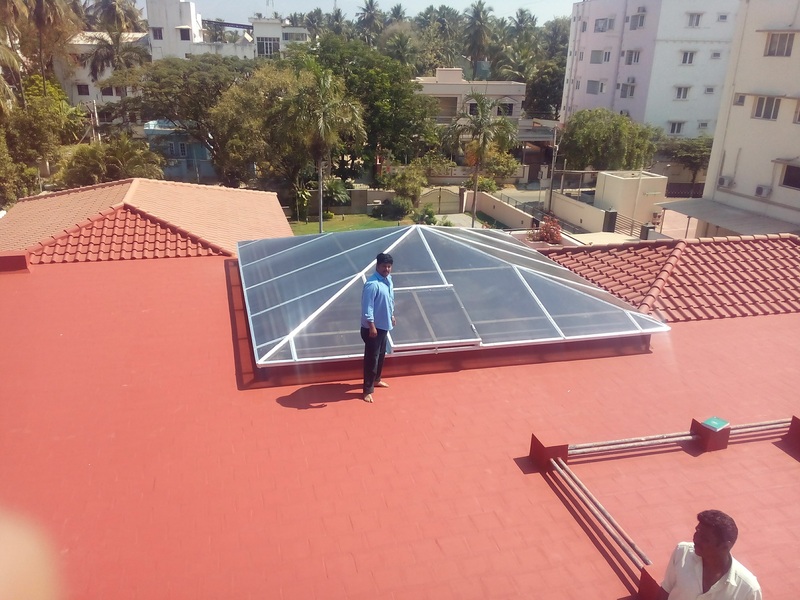 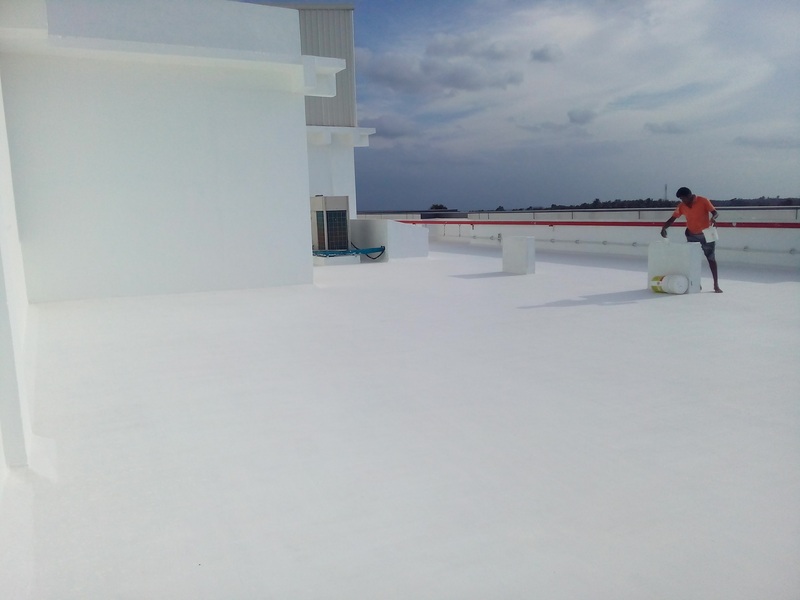 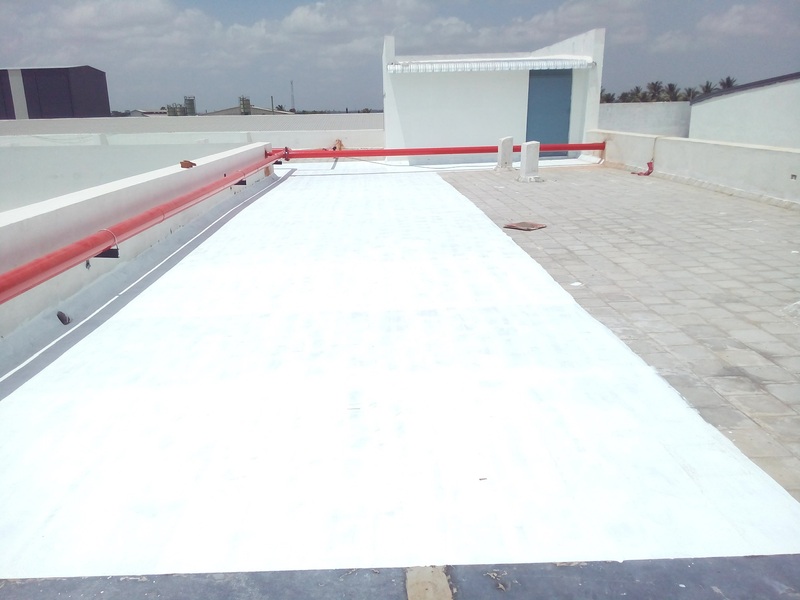 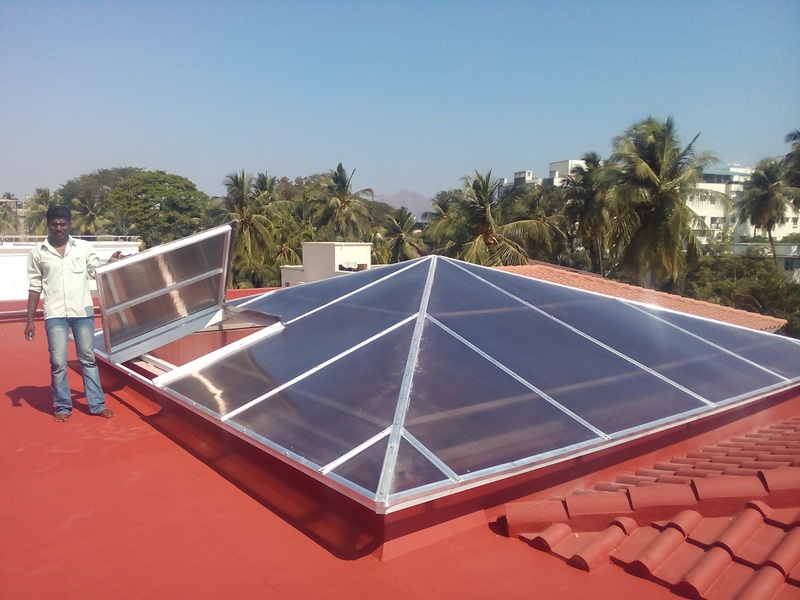 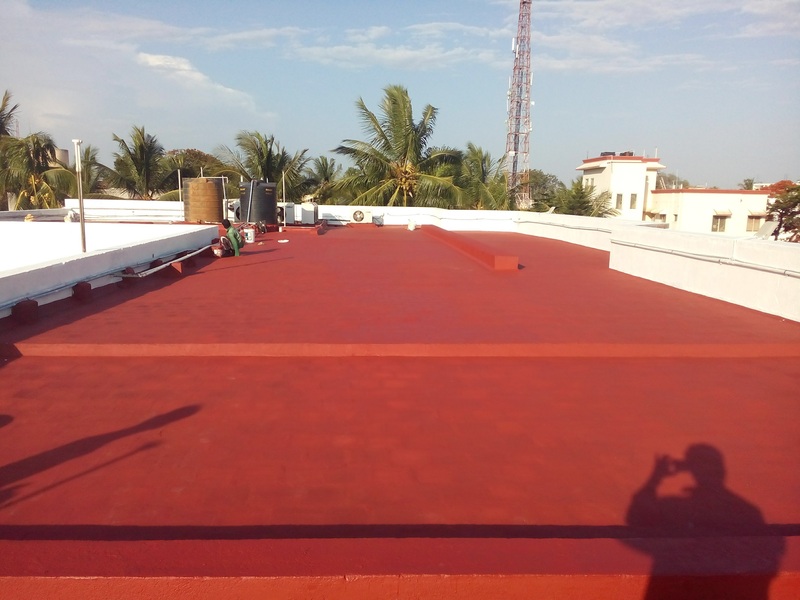 Terrace waterproofing is one of the economical ways to protect the building from ingress of rainwater. We provide better solutions to make your building water-resistant and it also maintains the structural integrity.